The new Pyefleet Week website is now live and includes all the information you will need to plan your regatta including an Online Entry Form. Its going to be a fantastic week’s racing with at least 22 BODs already confirming their entries. To help the organisers plan ahead please would you be kind enough to go to the website and complete your Online Entry asap. You will not need to pay the entry fee until final registration on Saturday 9 August at the BSC Race Office and if you don’t yet know full details of your crew these can also be added later, but please complete the main parts of the form and submit them to the BSC. 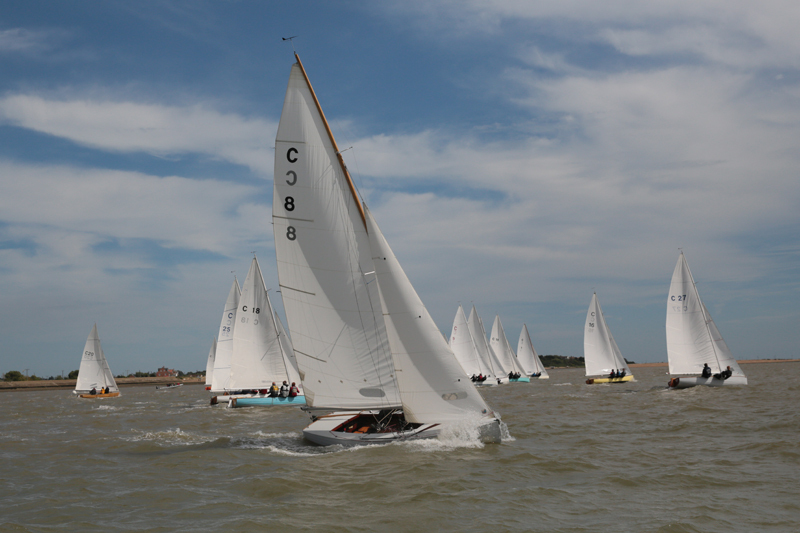 If anyone needs any help in planning their attendance at Pyefleet Week please don’t hesitate to contact David Charlton, BSC Vice Commodore Sailing on E-mail vcsailing@sailbrightlingsea.com or Tel +44 (0)7710 046 865.